The UK indie rock band arrives on our shores as part of Gnossem’s new initiative ‘Gnossem Goes Global’, where 100 percent of the profits from the campaign goes to the MILK (Mainly I Love Kids) charity for less fortunate children in Singapore. 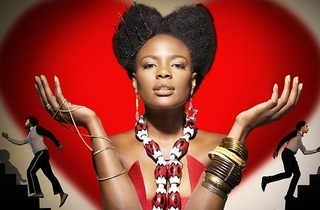 Noisettes was formed in 2003 and quickly gained the reputation of delivering energetic, rowdy and charismatic performances, even being hailed as the ‘best live band in Britain’ by The Guardian in 2012. The duo – currently comprising of singer/ bassist Shingai Shoniwa and guitarist Dan Smith – first achieved mainstream success with their 2009 hit ‘Don’t Upset the Rhythm (Go Baby Go)’ from their second album, Wild Young Hearts, and went on to produce their third album Contact in 2012, which was filled with vibrant, eclectic melodies. Rock on to their famous hits ‘Don’t Upset the Rhythm’ and ‘Never Forget You’, plus tunes by UK songstress Tanya Phillips and local band Monster Cat. 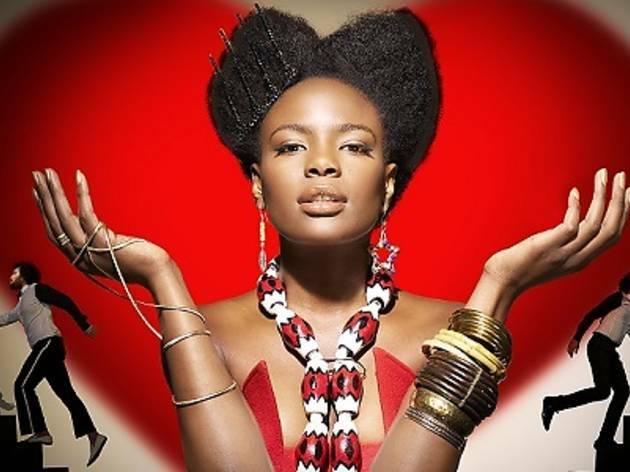 Read our interview with Noisettes here.